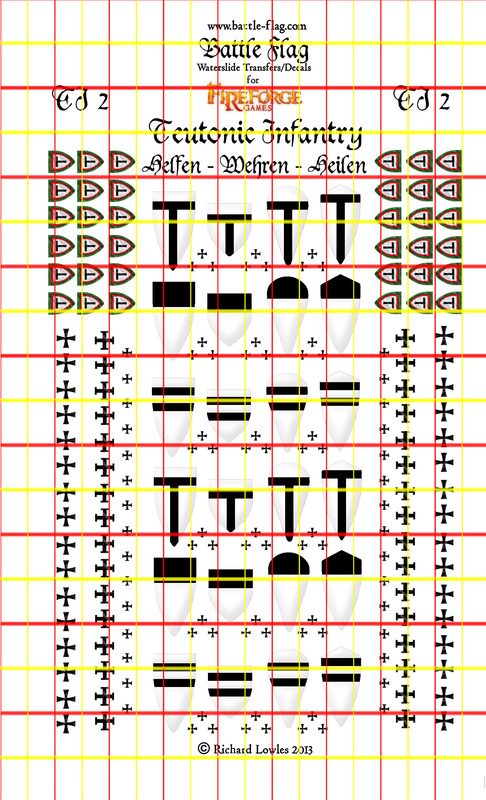 Transfer orders now with free shipping worldwide! 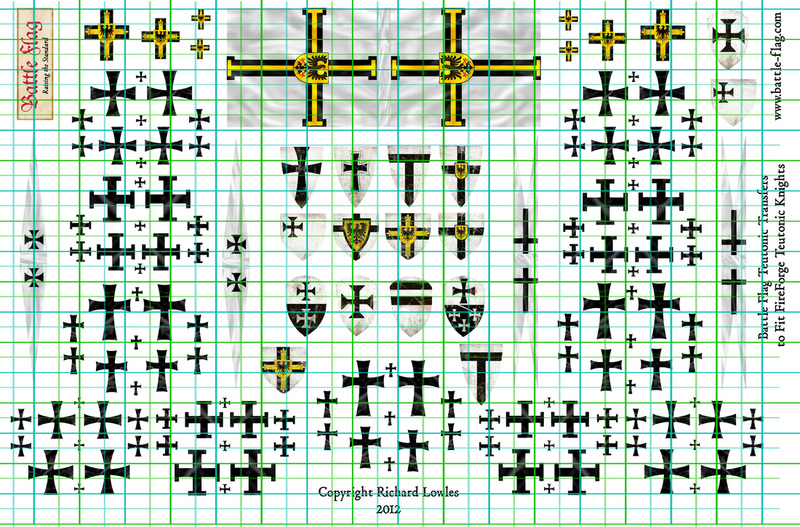 A super value set of over 160 transfers that will allow you to complete all 12 models in the FireForge Teutonic Kinghts set. 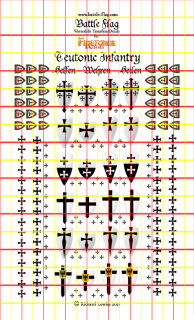 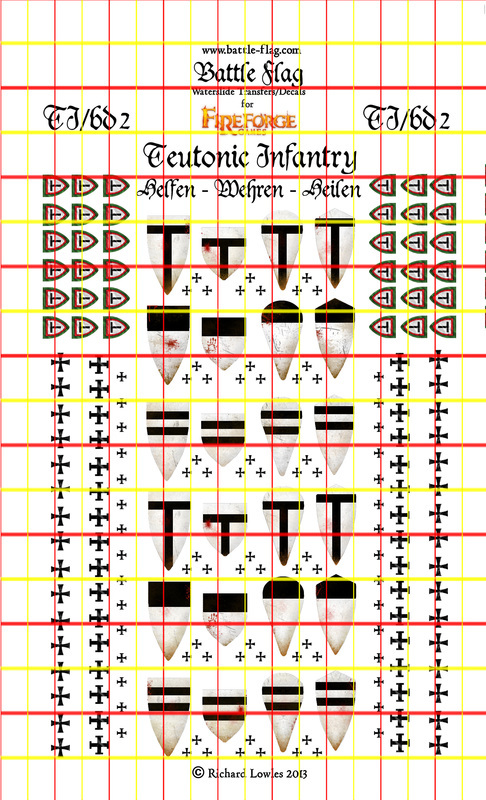 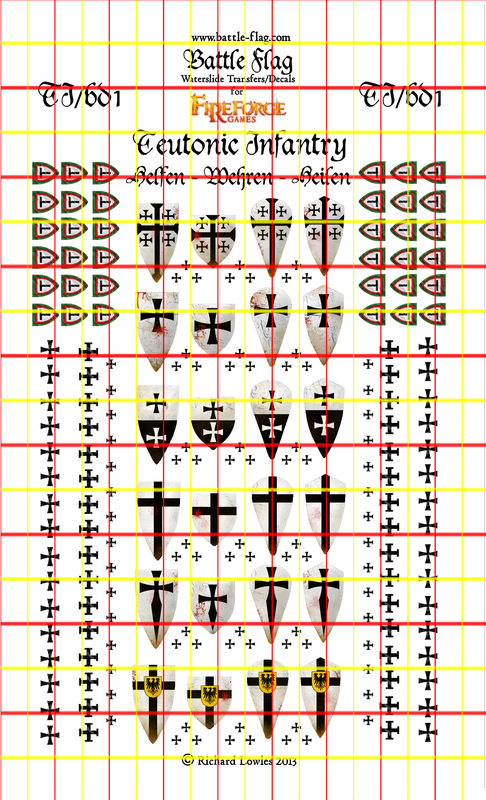 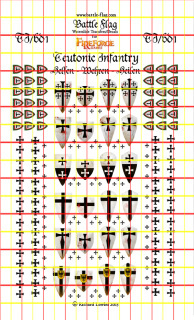 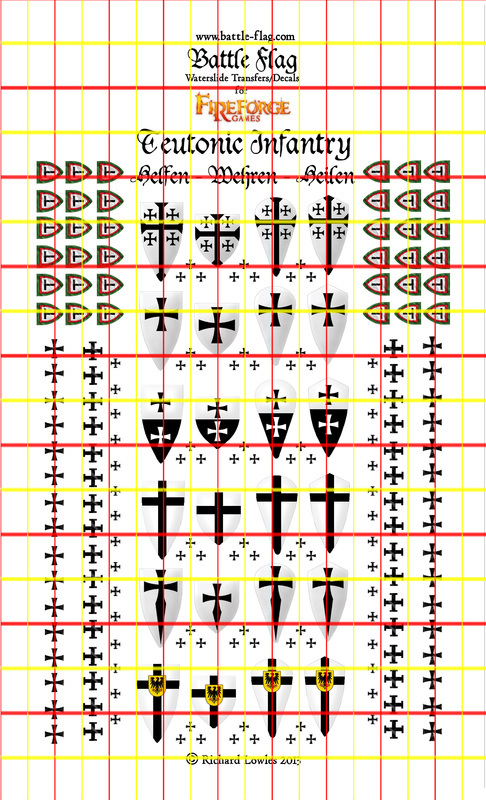 Official water slide transfers for Fireforge Games Teutonic Infantry. 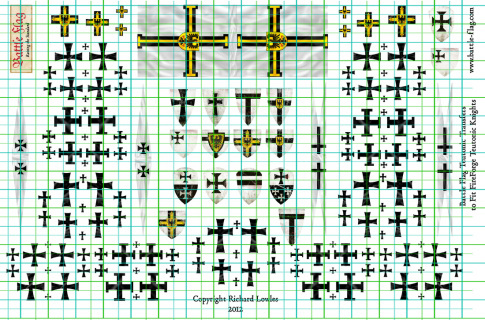 This set will allow you to complete 1 full box of Fireforge Games Plastic Teutonic Infantry with enough decals for 24 foot knights/sergeants and 24 crossbowmen. 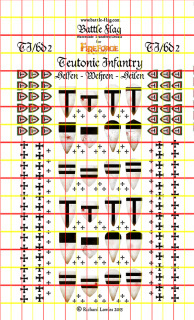 Official water slide transfers for Fireforge Games Teutonic Infantry with a battle weary finish. 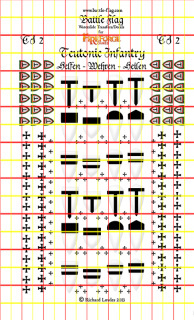 This set will allow you to complete 1 full box of Fireforge Games Plastic Teutonic Infantry with enough decals for 24 foot knights/sergeants and 24 crossbowmen.